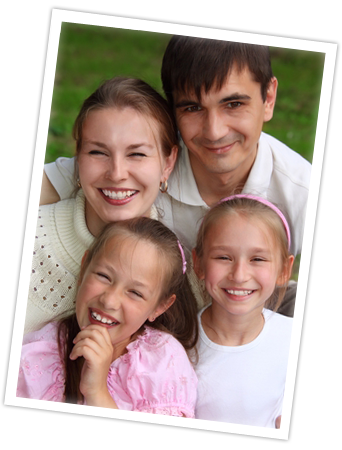 Trusted Arlington, WA Dentists: Arlington Family Dentistry. 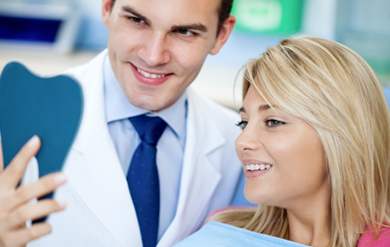 At Arlington Family Dentistry we understand that visiting the dentist might not be everyone’s favorite way to spend their morning, but it is necessary in order to maintain good health. We make every effort to provide a comfortable and relaxed atmosphere for you and your family, whether you need a root canal, crown, orthodontics, dentures, implants, wisdom tooth removal, Invisalign, or just a checkup. We want to see you leave our office with a smile! 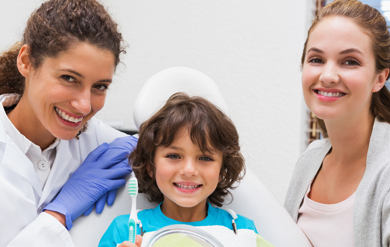 The gentle and compassionate staff at Arlington Family Dentistry are dedicated to providing the best possible dental health care to you and your family. 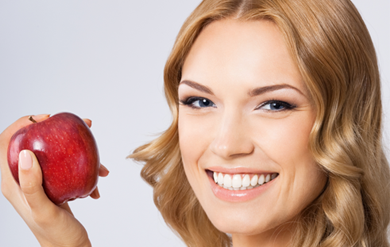 We are proud to be your neighborhood dentist and look forward to proving our commitment to your health! Give us a call at 360-658-7741 today or click here to Contact us.